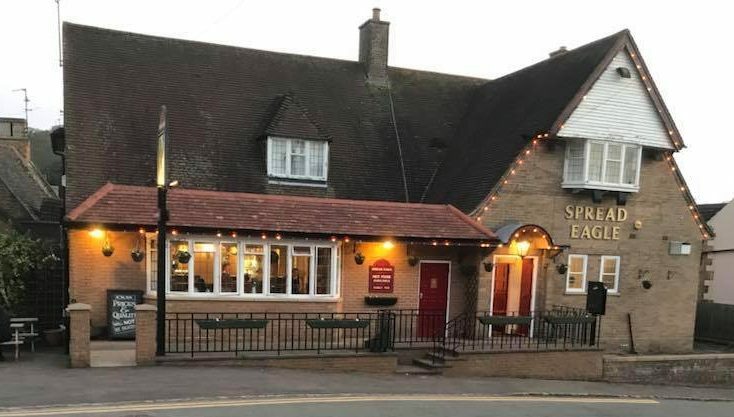 A planning application (reference 18/00617/DPA) has been submitted by Mr William Masson and Mr Thomas Southall for ‘part change of use’ to erect a three bedroom house on part of the car park of the Spread Eagle public house. 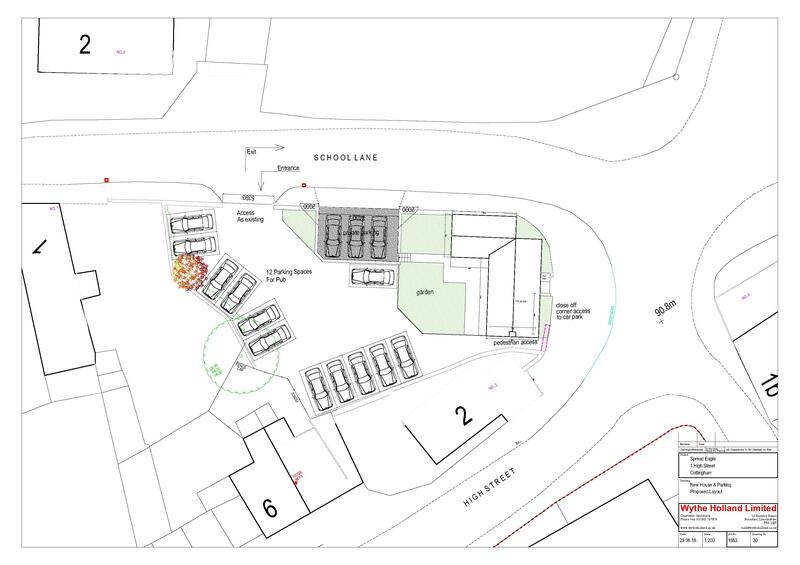 The application would leave 12 of the existing 23 car parking spaces in place for use by the pub. The deadline for submitting comments on the application is Saturday 27 October 2018.